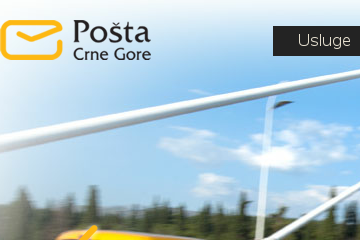 PostOffice.com is a U.S. based company not affiliated with any government operated postal service, such as the United States Postal Service (USPS), the Canada Post, or the British Post Office. © 2014 InnerVision Computers. All rights reserved.